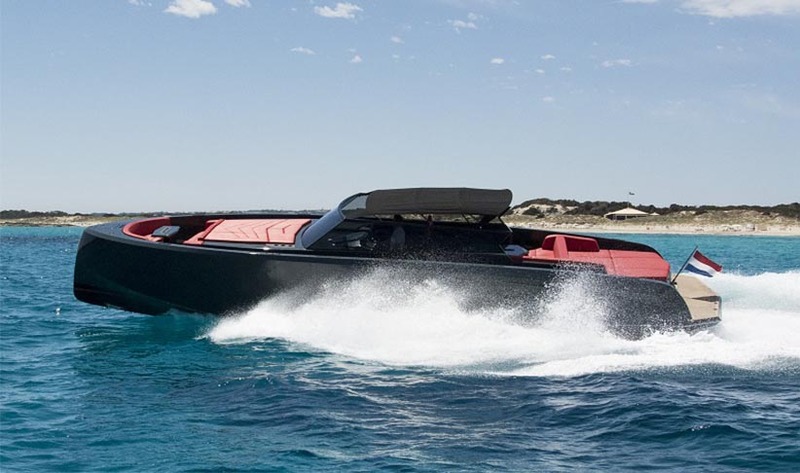 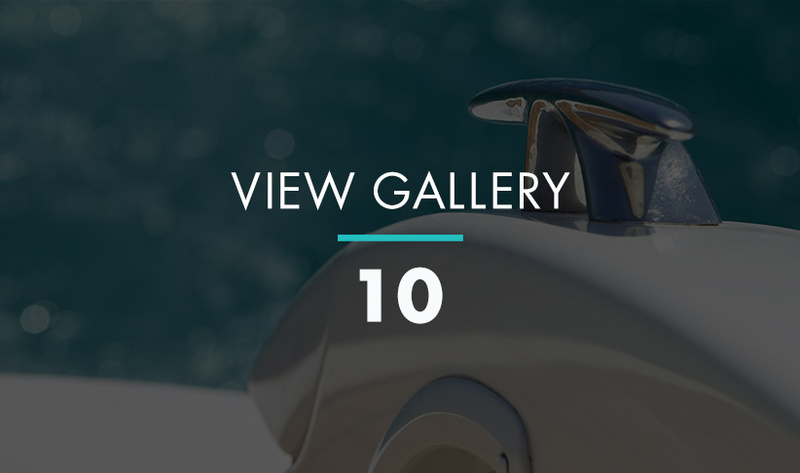 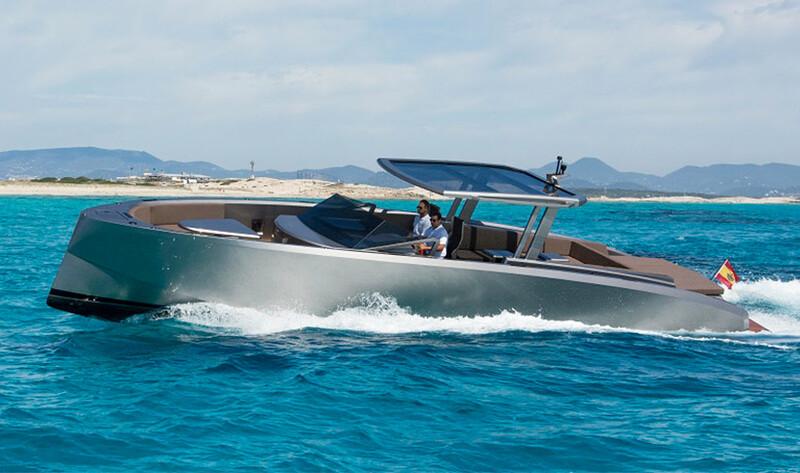 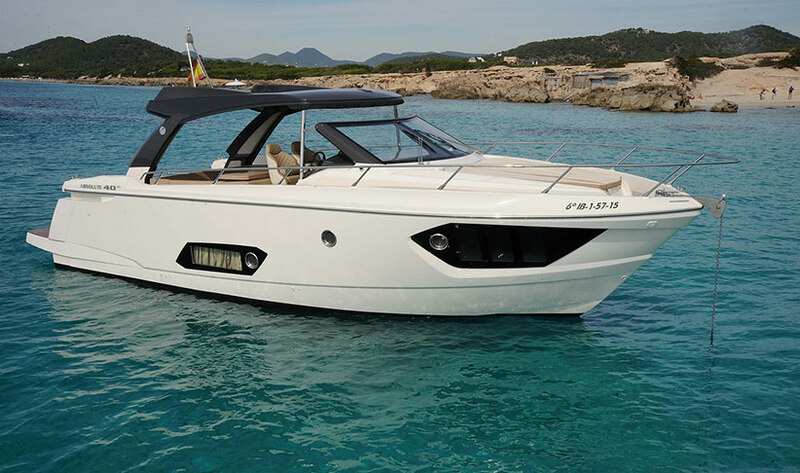 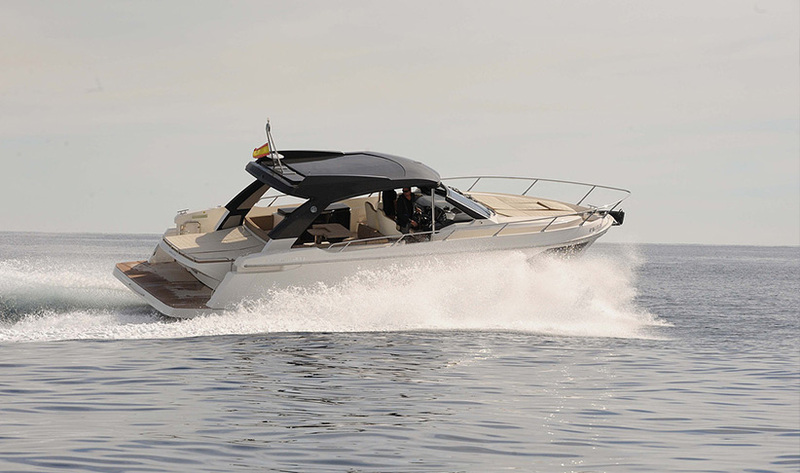 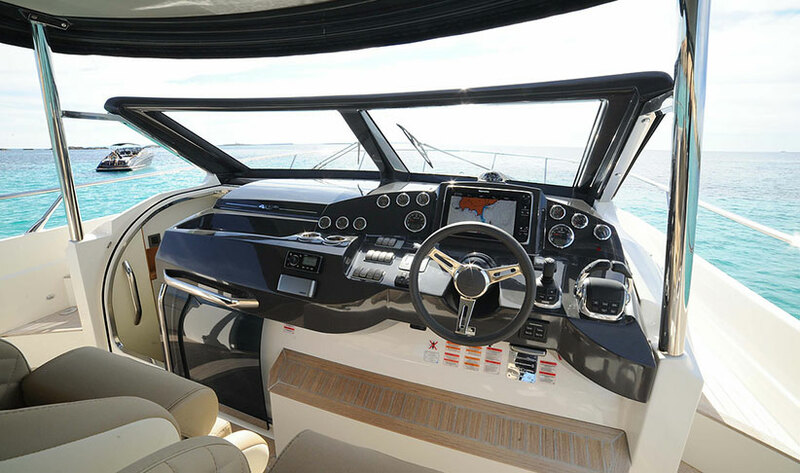 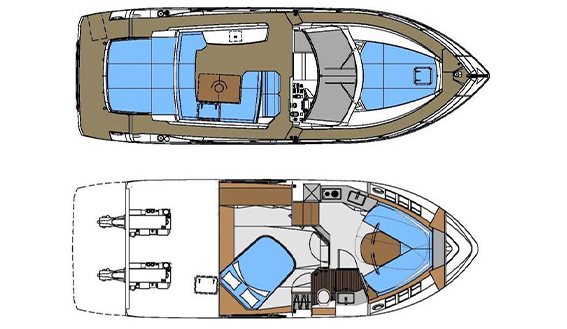 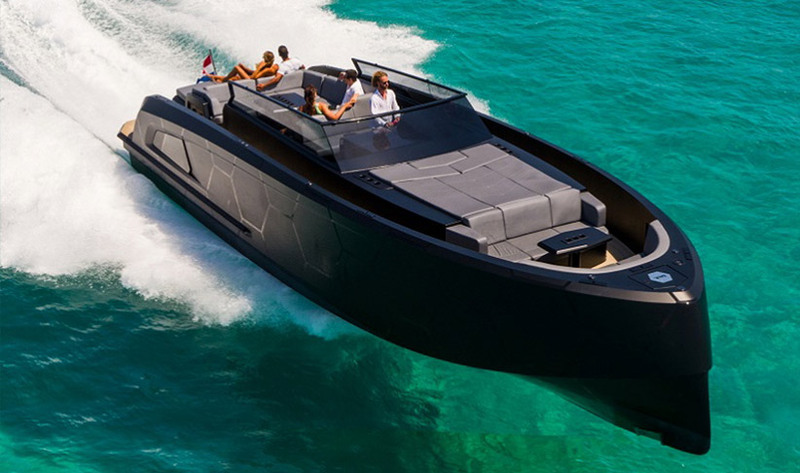 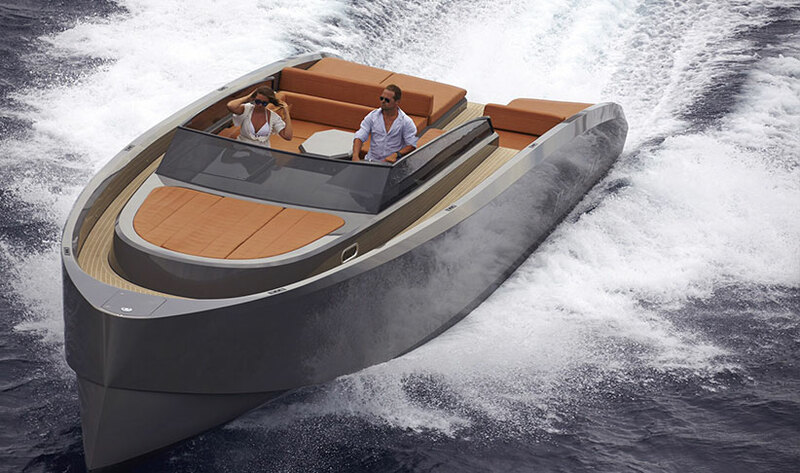 Charter this Absolute 40 Sport motorboat with skipper for up to 10 people in Ibiza. 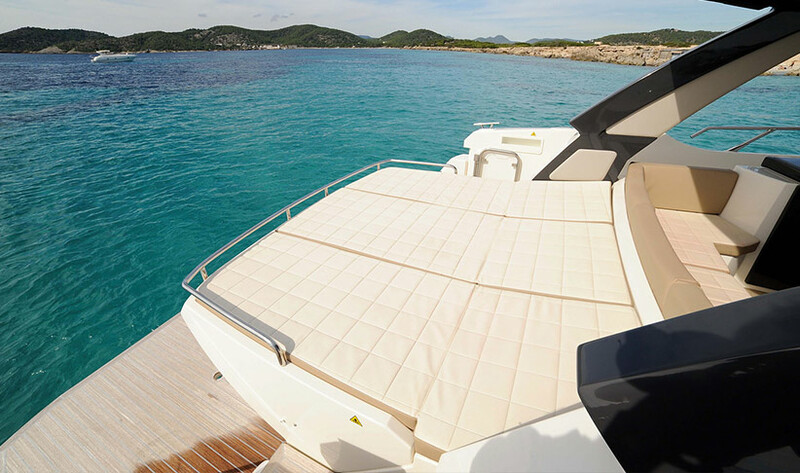 It's big in comfort with stern and bow sunbeds and drinks included. 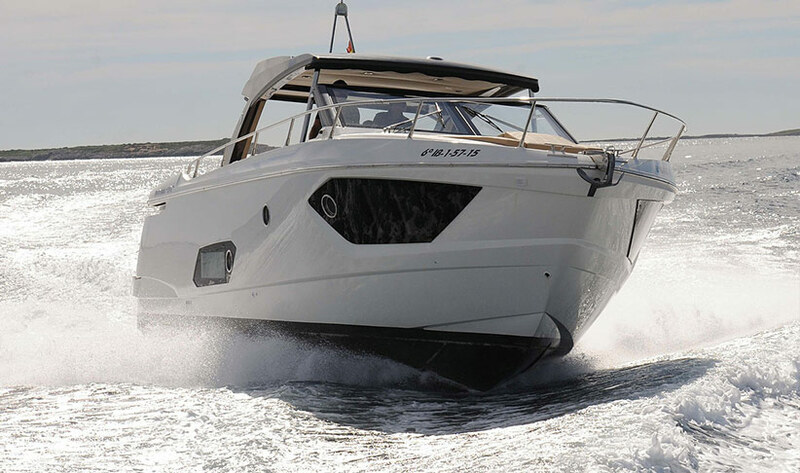 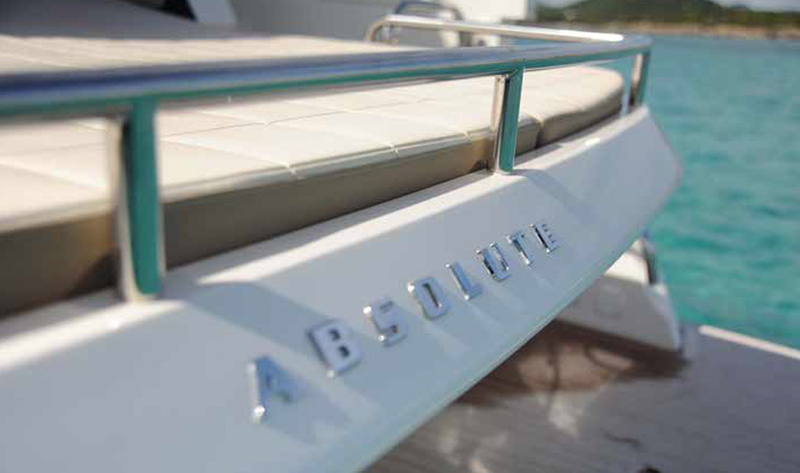 The Absolute 40 Sport motorboat has so much to offer from a boat of its size. 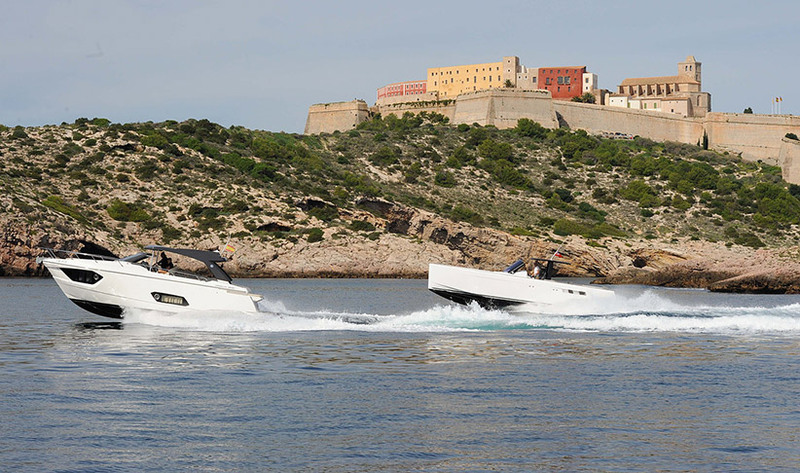 Made in Italy, the sporty lines marry harmoniously with an impressive use of space and elegance, offering levels of on-board comfort comparable to larger yachts. 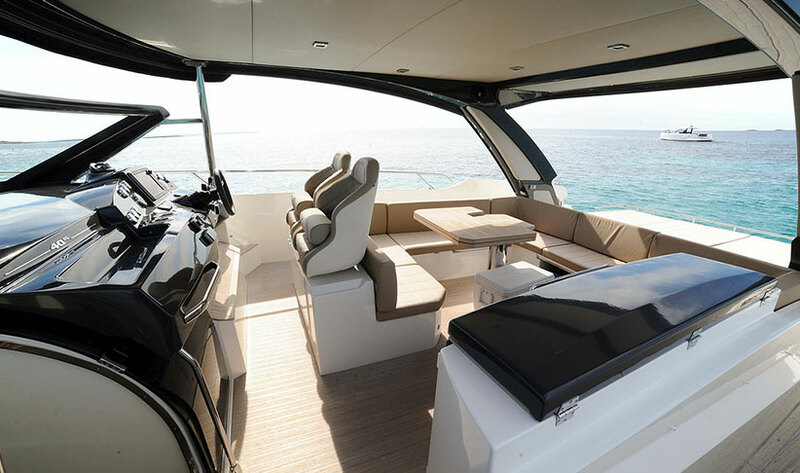 The entire environment is very bright and airy, with plenty of sitting and lounging areas available, to ensure you enjoy an exciting cruise with friends. 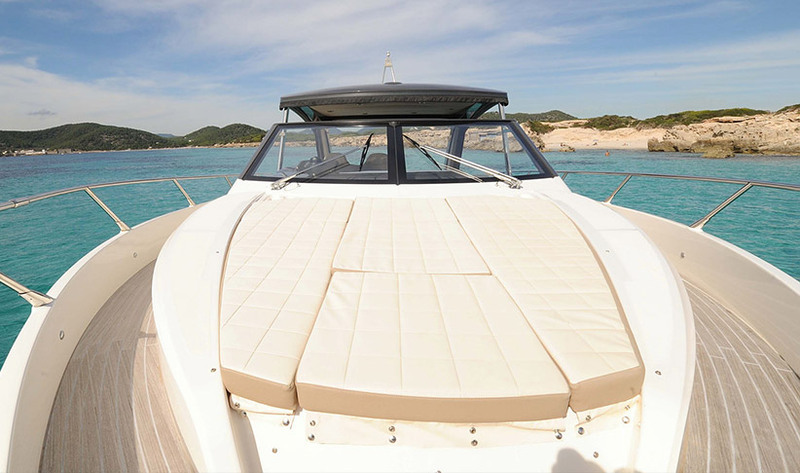 As you head out from Ibiza harbour to discover nearby Formentera or the bays to the south of Ibiza, don't forget to take full advantage of the 360° views offered aboard and if you are lucky, you will be rewarded with a glimpse of dolphins en route. 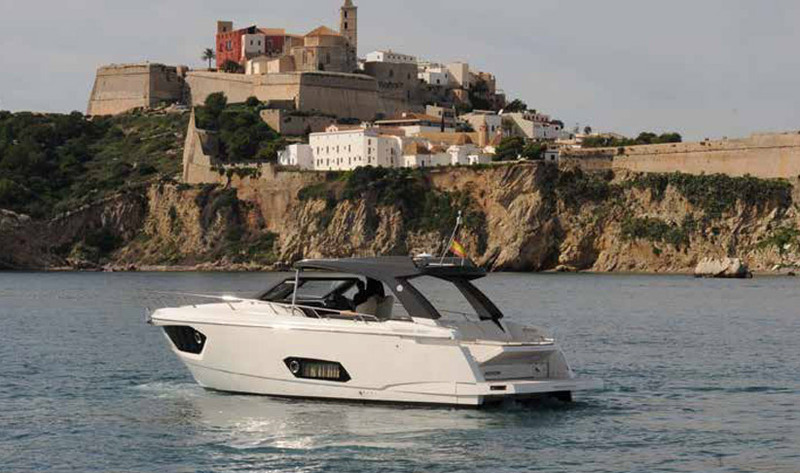 NOTE: Please request per week rates, including skipper and mooring in Ibiza, excluding fuel.